Yes, you read right. This portrait of Ayesha was taken in a ladies room at the Hyatt O’Hare. I felt a little creepy asking her into the bathroom to take advantage of the blue wall, but she was a good sport and I hope she’s happy with the outcome! What a beautiful bride! 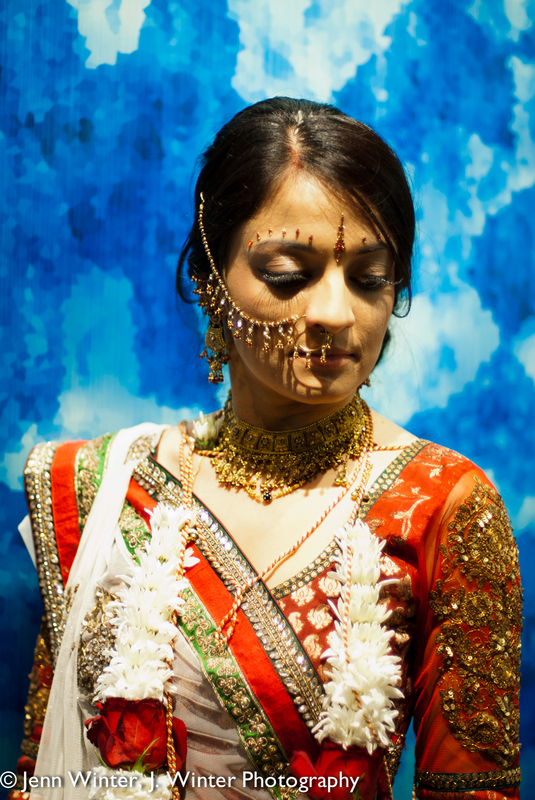 …more images from Ayesha and Neil’s wedding are coming soon!